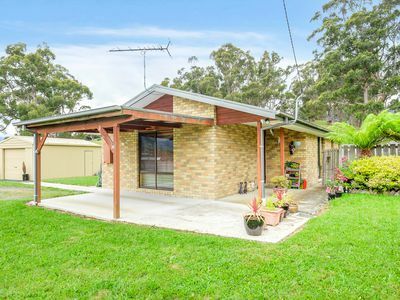 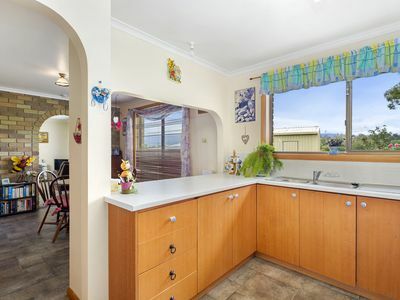 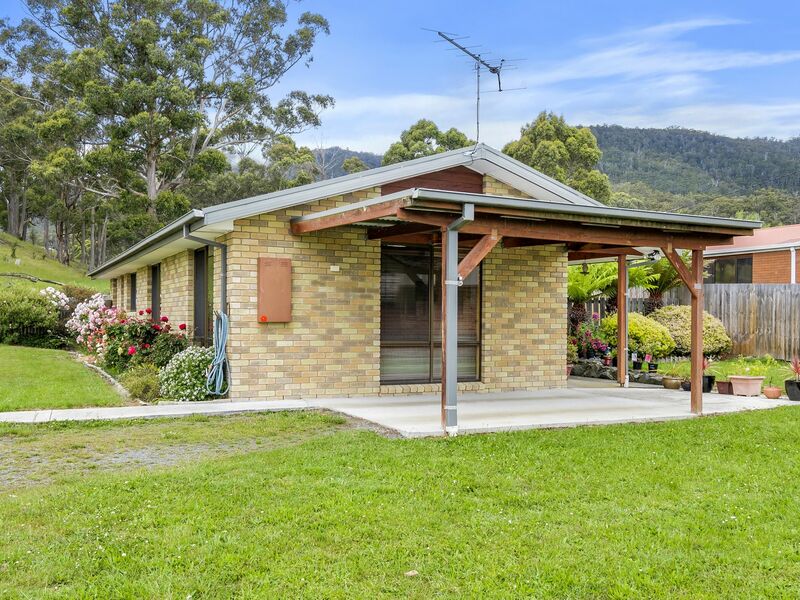 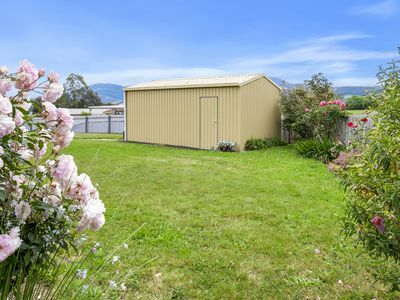 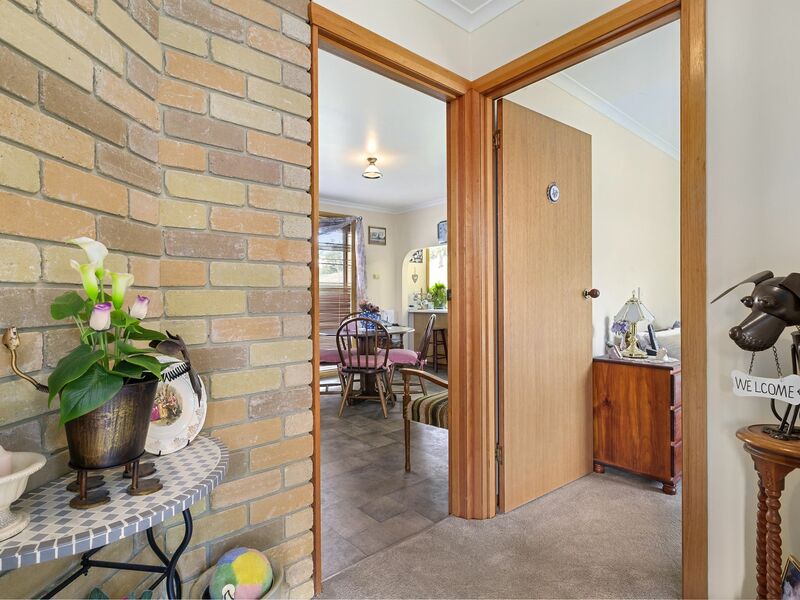 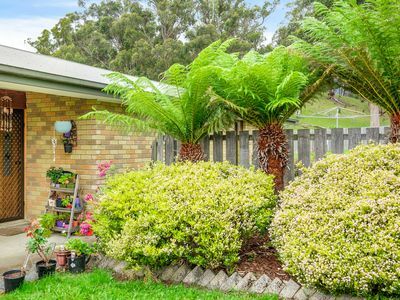 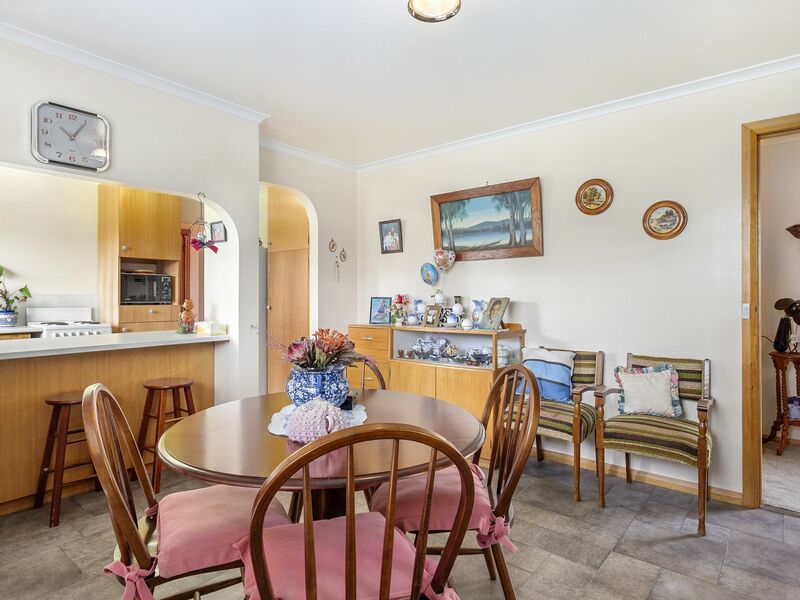 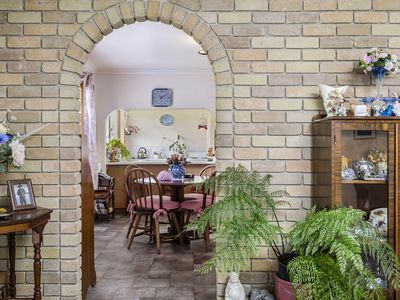 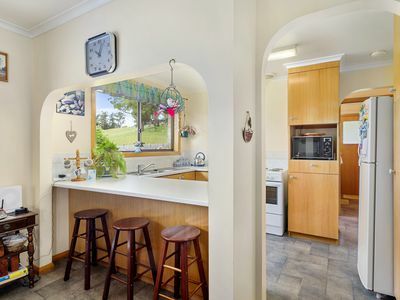 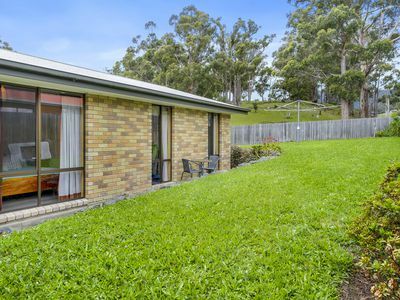 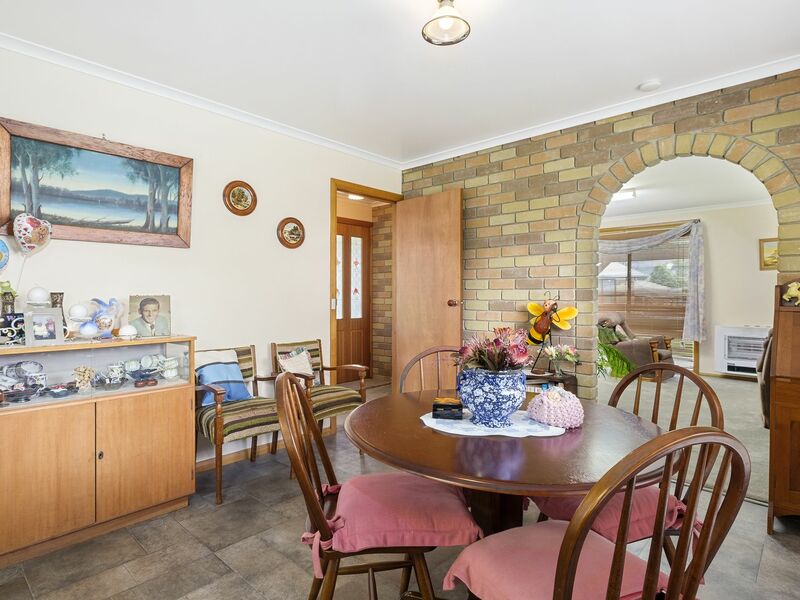 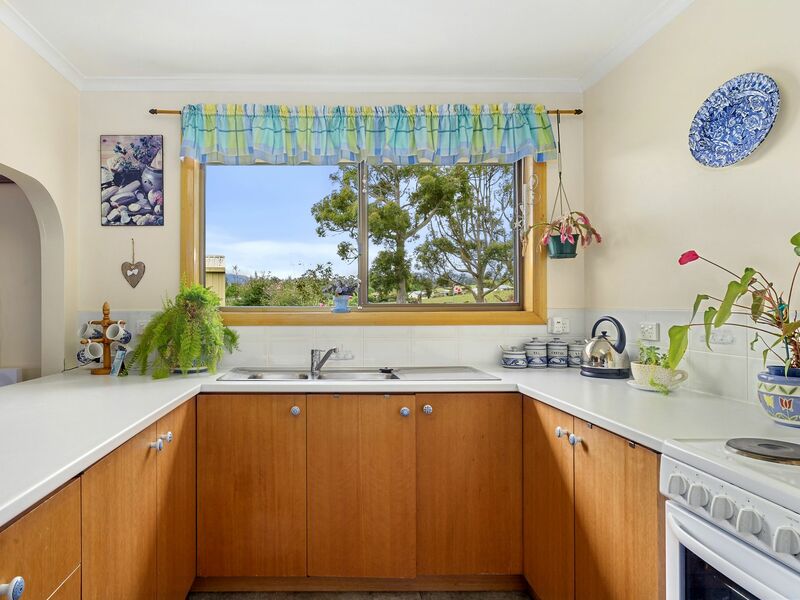 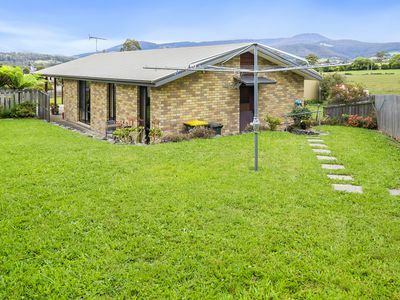 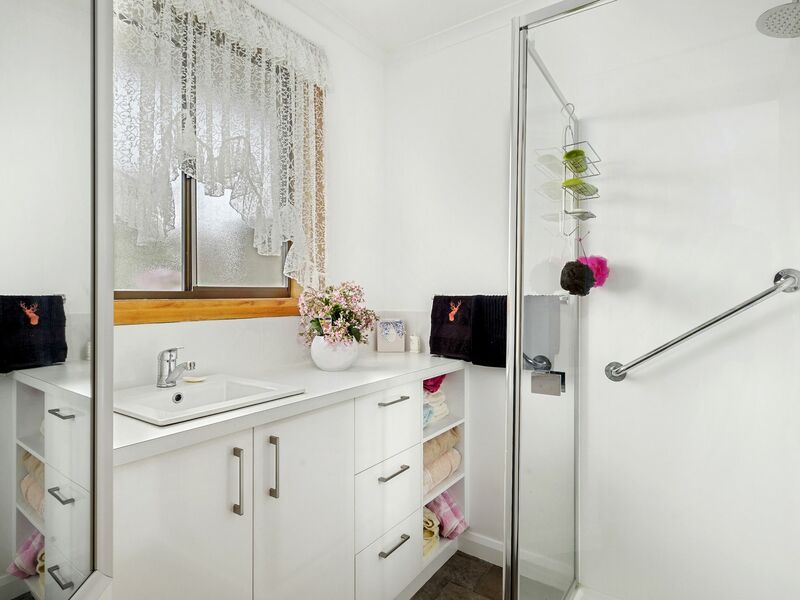 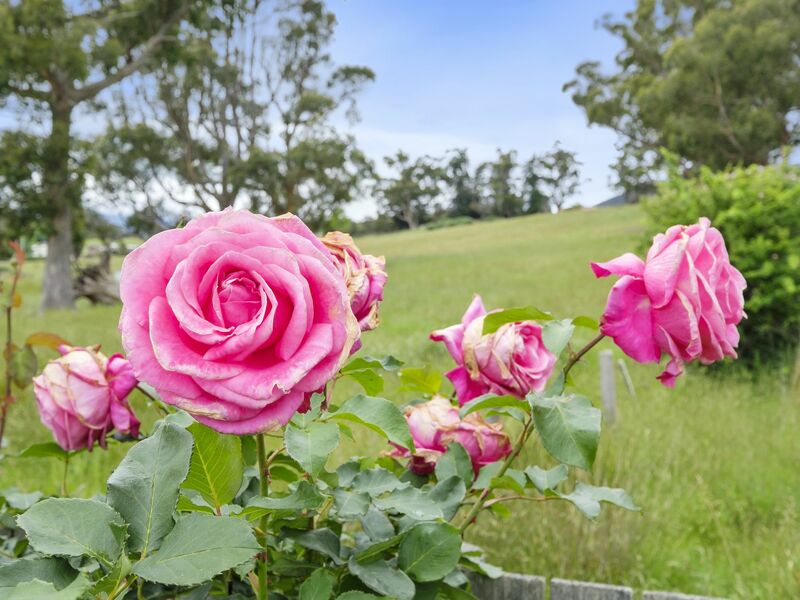 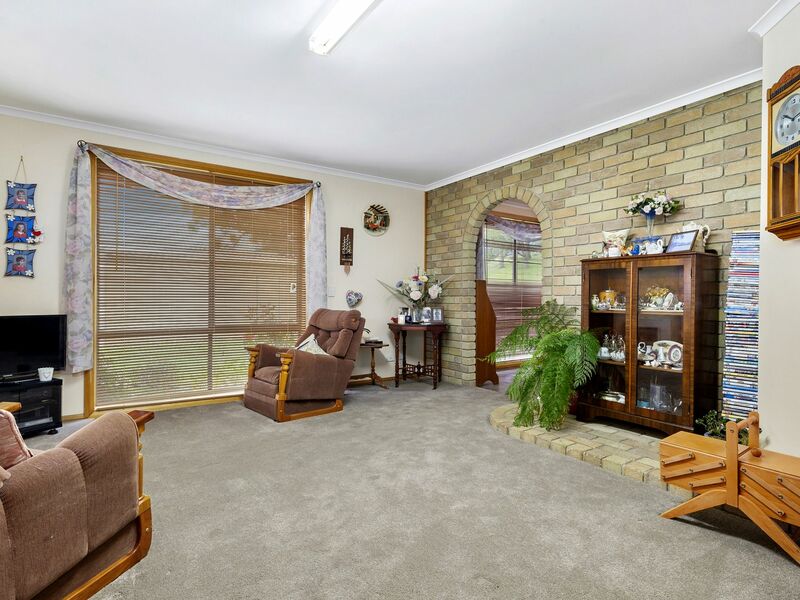 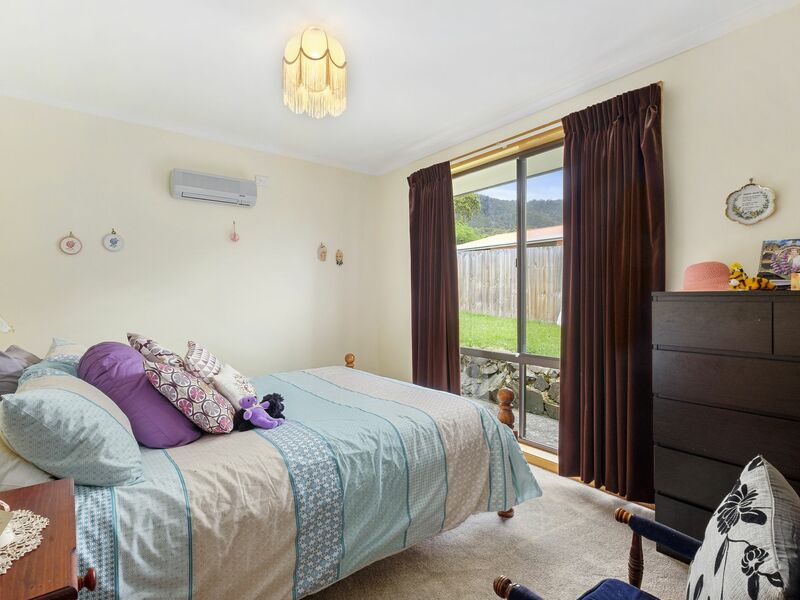 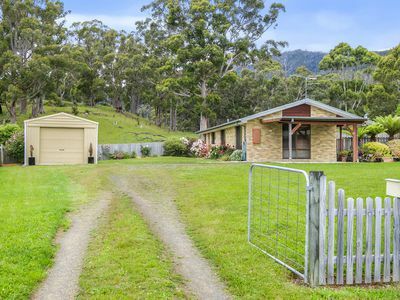 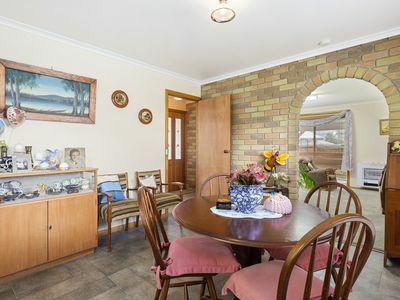 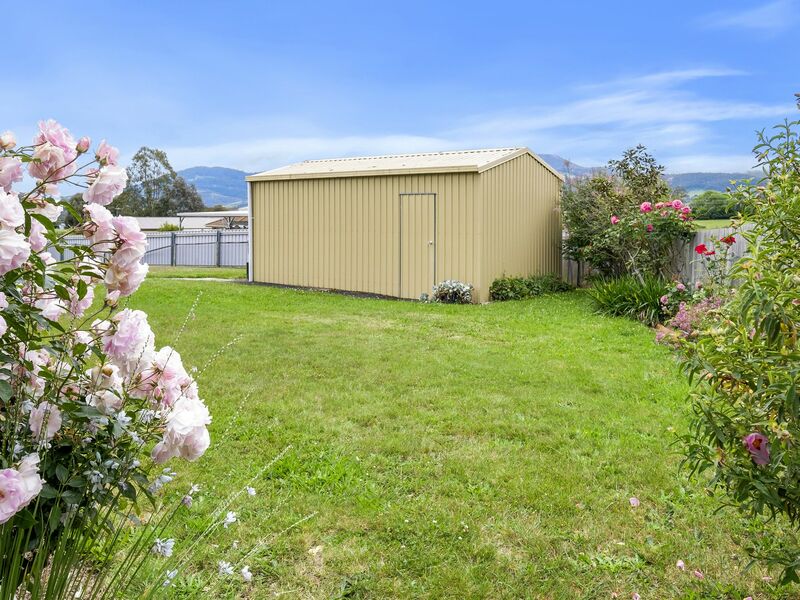 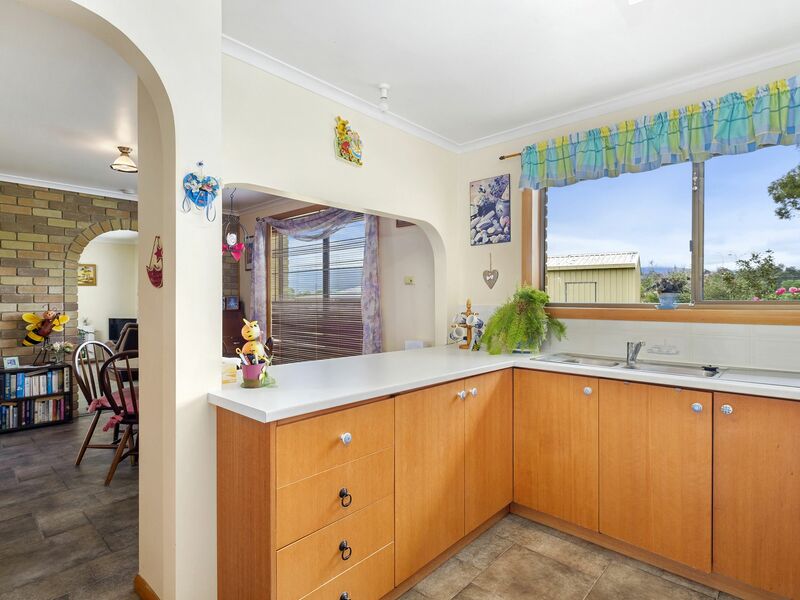 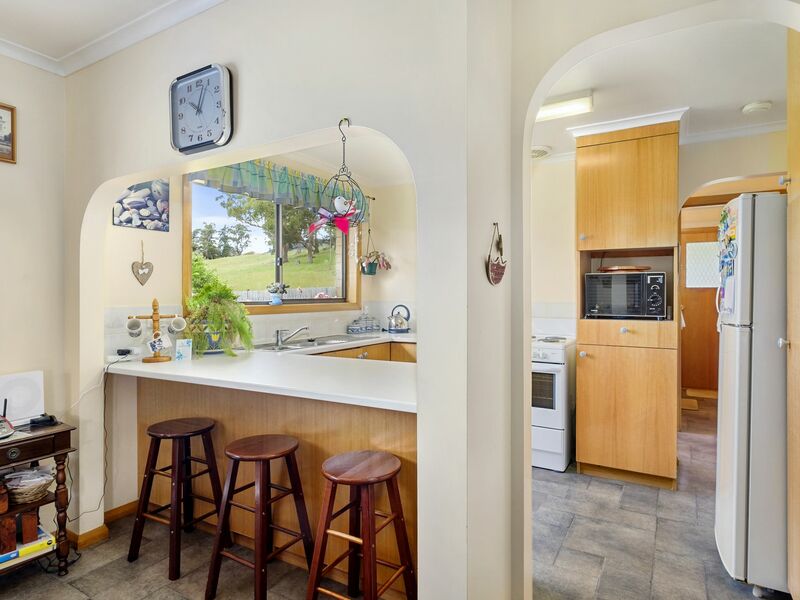 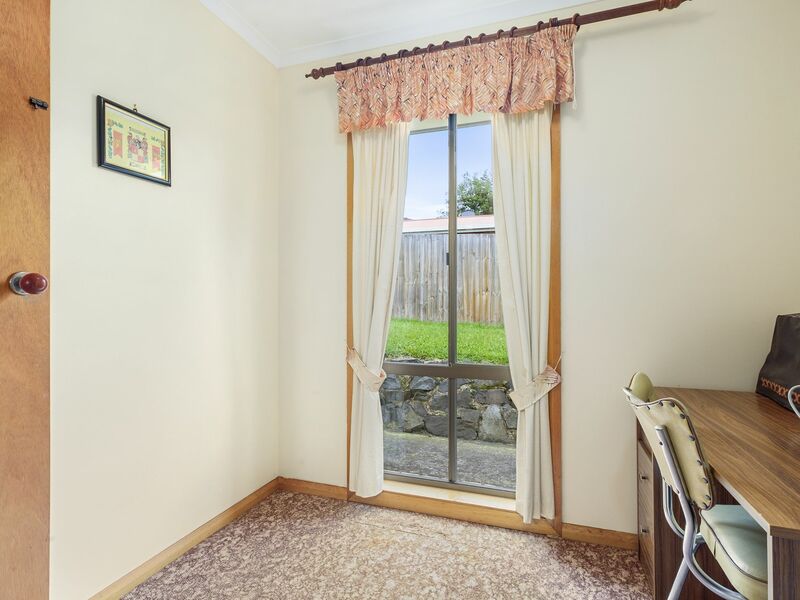 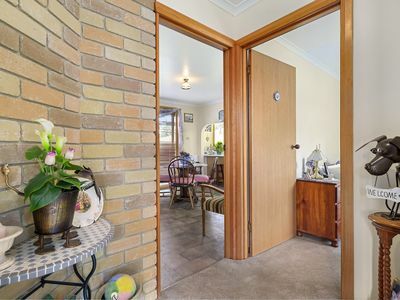 In central Huonville within close walking distance of all services is this 10.6 sq, 1991 built brick home. 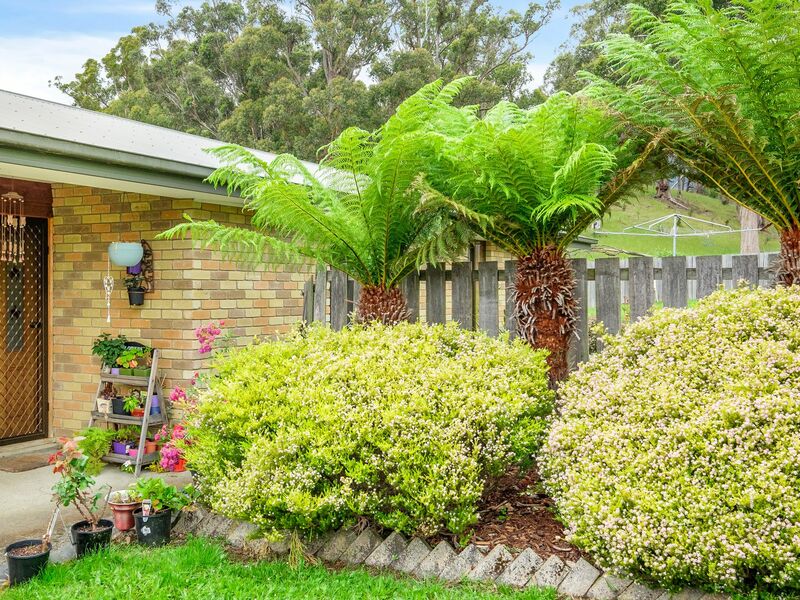 Surrounded by a fully fenced yard with established gardens the property also boasts a garage and a carport. 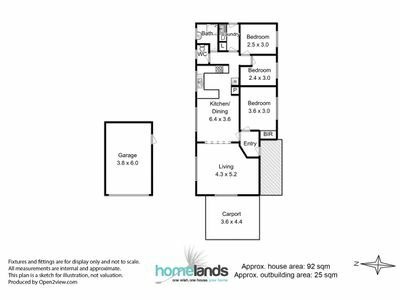 In a cul de sac this home is perfectly positioned. 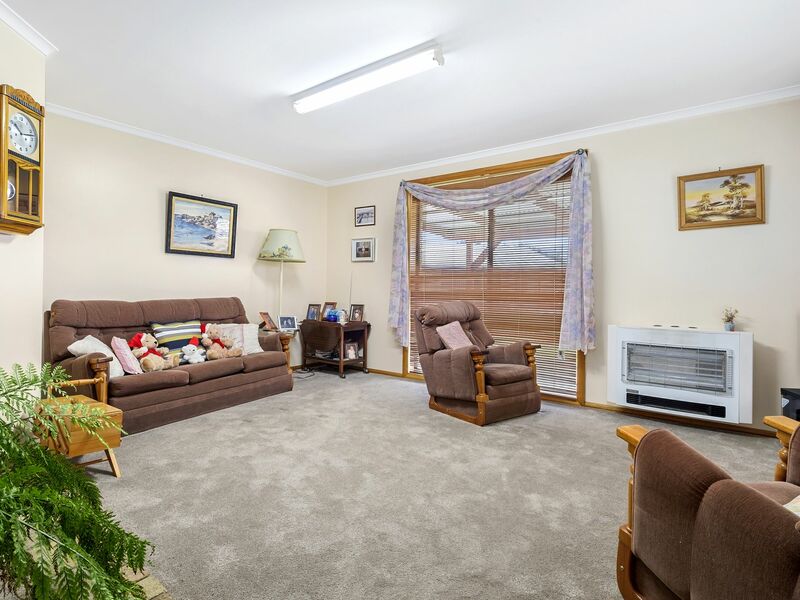 Inside the home there is a good sized living room, separate kitchen/dining area, 3 bedrooms and all heated by an electric heater. 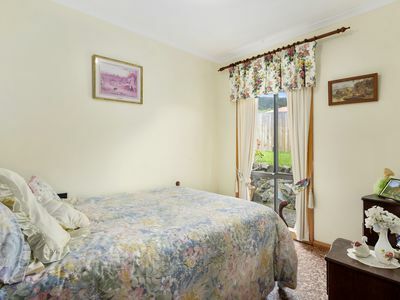 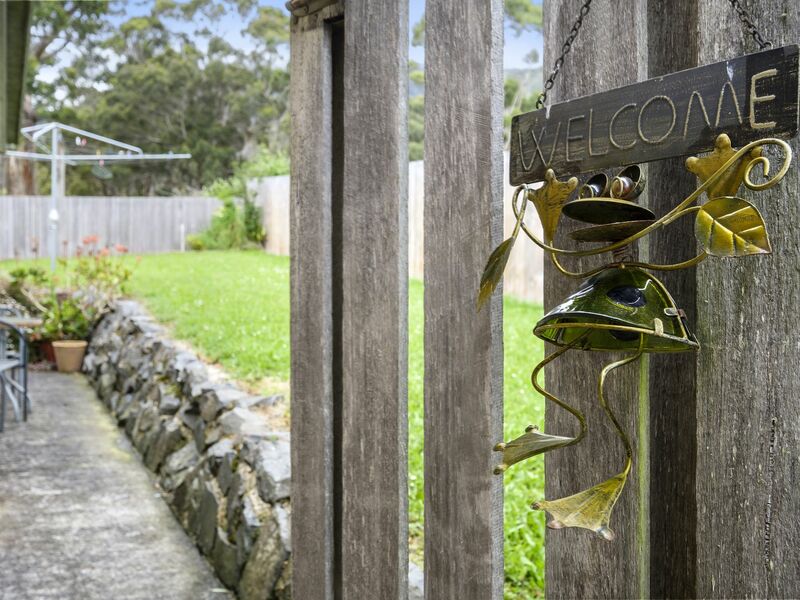 The overall feel of the property is one of a cosy cottage that is comfortable in every way.